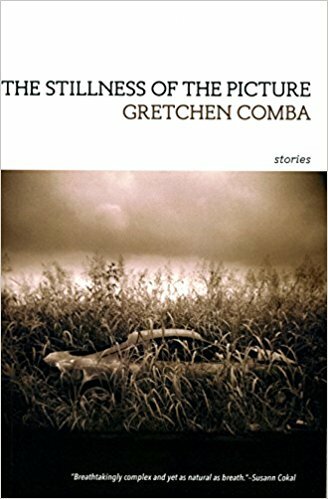 Book Reading with Katy Resch George, Gretchen Comba, and Patricia Grace King! Book reading & signing with Katy Resch George, author of Exposure, Gretchen Comba, author of The Stillness of the Picture, and Patricia Grace King, author of Day of All Saints. Free & open to the public. About Day of All Saints: Martín Silva de Choc, childhood survivor of an army massacre during the Guatemalan civil war, and now a language-school teacher in Guatemala City, falls in love with his American student, Abby, and follows her home to Chicago on a fiancé visa. Days before their wedding, however, Abby goes missing, and on a Halloween afternoon Martín embarks on a search that leads from the ghost- strewn yards of Chicago's North Side to the Lincoln Park Conservatory—and ultimately back to his violent past. A story about repressed secrets and the limits of love, Day of All Saints traces the effects of historical trauma on individual lives. Book Reading & Signing with Margaret Edds!